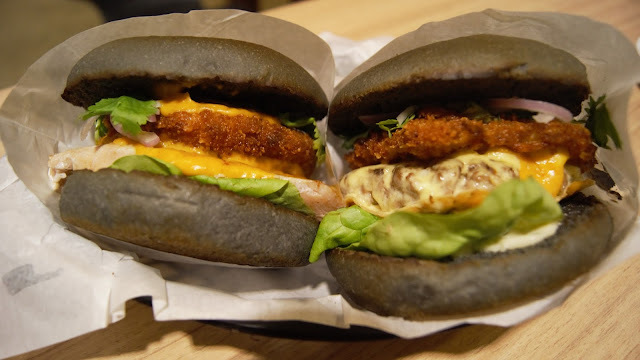 As you all know myBurgerlab is celebrating their THIRD YEAR ANNIVERSARY on the 10th of July 2015. 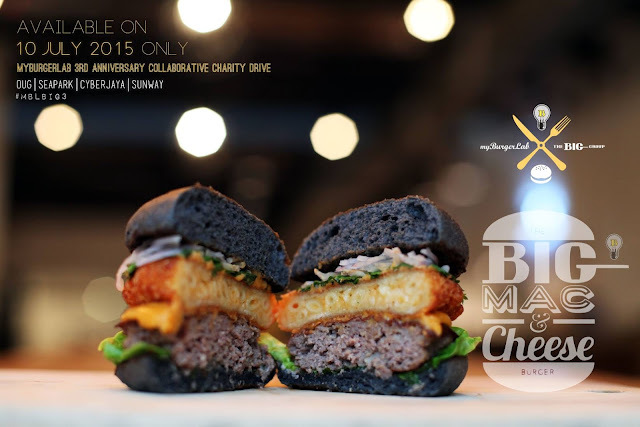 Like all the previous year, myBurgerlab is giving back to the society again by hosting a charity drive. Presenting the BIG MAC & CHEESE BURGER. 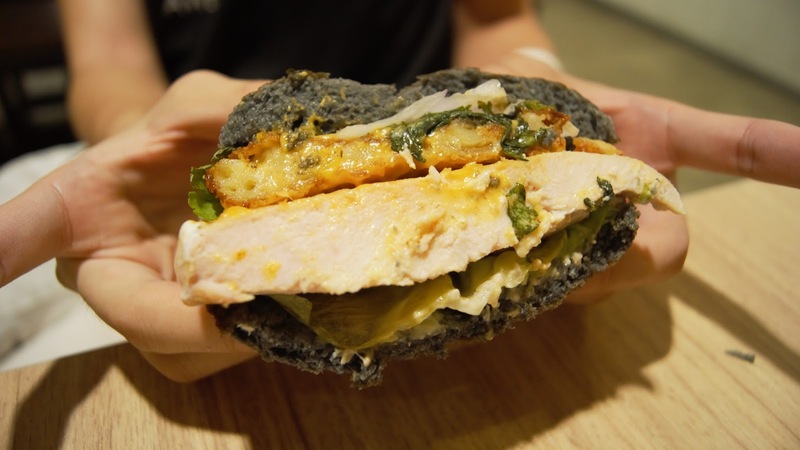 A masterpiece crafted through the collaboration between myBurgerlab x The BIG Group. Benjamin Yong and his chefs crafted a unique burger only available specifically for ONE day only (10th of July). The Big Mac & Cheese burgers is available at ALL Labs (Seapark, OUG, Sunway and Cyberjaya) for only RM15 for a set! Yes, the burger comes with a side of Chips and a bottomless Drink for RM15 only! ALL proceeds from the sales that will go to Ebenezer Home, Shah Alam and Agatheans Shelter, Petaling jaya. 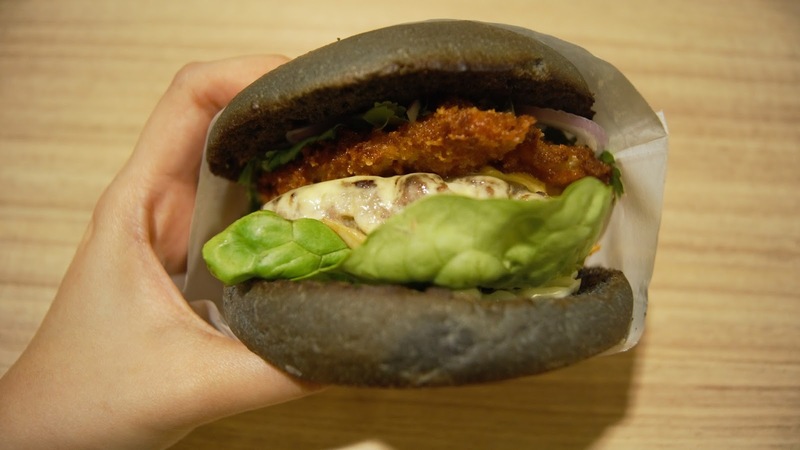 The BIG Mac & Cheese Burger is available in Beef, Chicken and Vegetarian (Tofu) version. The BIG Mac & Cheese burgers contains onions, cheese sauce, bonito flakes & a crunchy on the outside, cheesy on the inside fried Mac and Cheese ! The juicy patty paired up with the crunchy fried Mac & Cheese & sinfully cheesy cheese sauce....mhmmmmm. So sinful but so good! Definitely worth running the extra mile and lifting the extra weights in gym! Only 1,500 BIG Mac & Cheese burgers are available so be sure do drop by early to avoid disappointment! Tempted already? 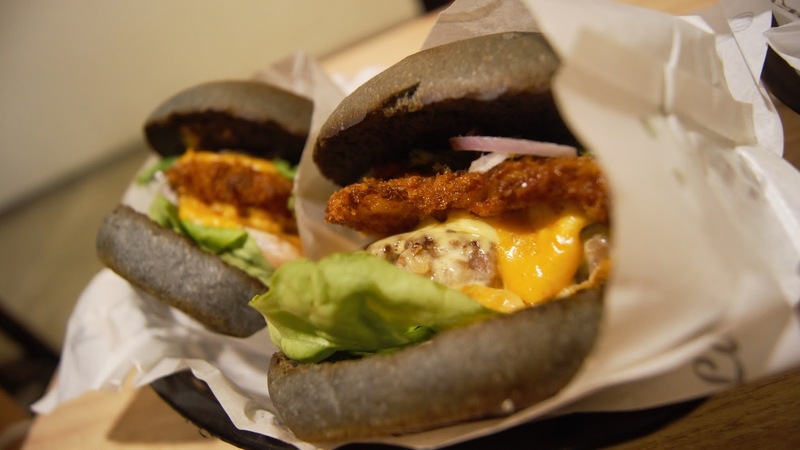 Drop by any of these four labs to get your burgers cravings satisfy! Remember, the BIG Mac & Cheese burger is only available today (10 July 2015)! !